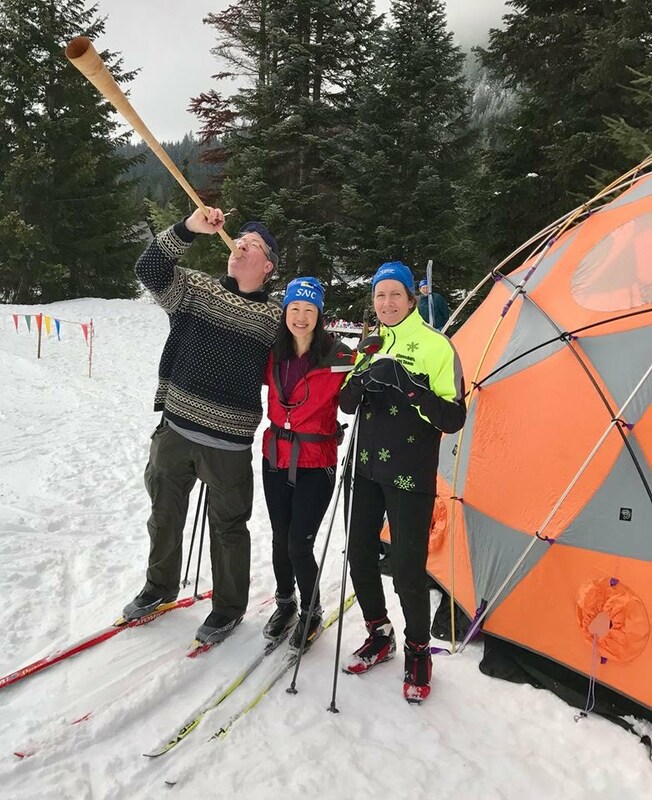 Snoqualmie Nordic Club (SNC) was formed in 1997 and is registered as a non-profit corporation with the State of Washington and the United States Ski Association. 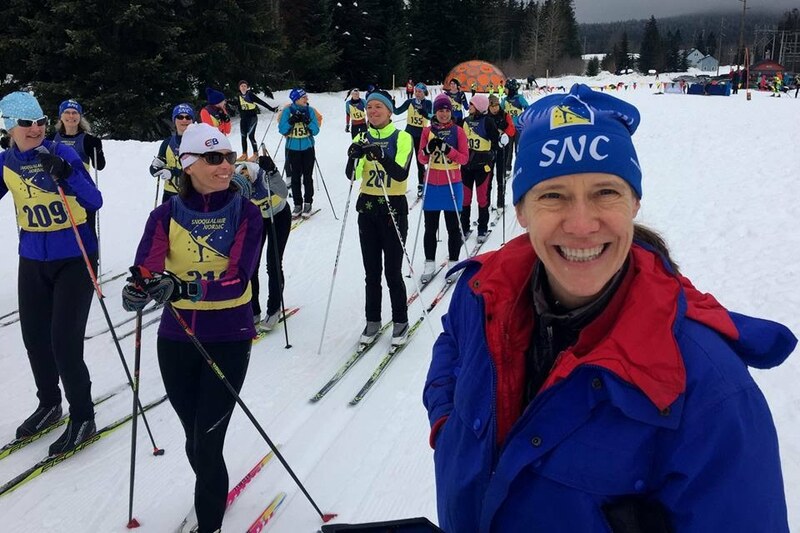 SNC was originally formed for the purpose of providing coaching and instruction to junior racers of the Snoqualmie Pass region and has evolved into a community-based organization that provides opportunities for all ages to learn and grow in the sport of Nordic skiing. SNC is comprised of members of all ages and maintains an open membership policy. 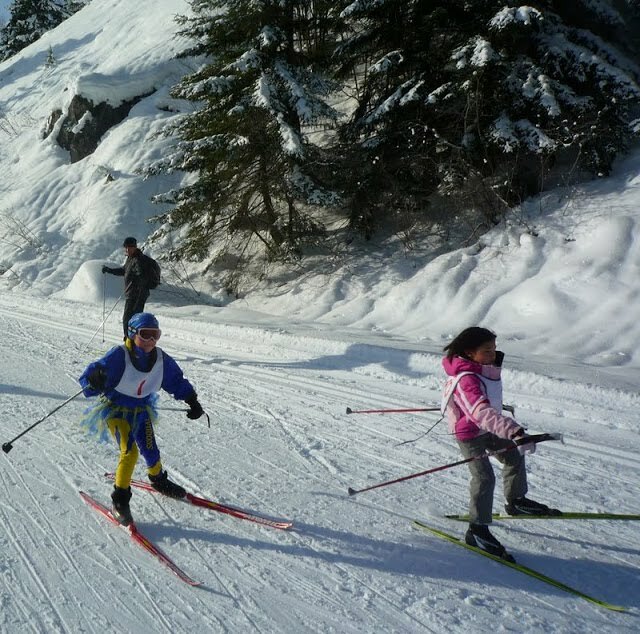 Junior members have competed regionally in Pacific Northwest Ski Association junior qualifying races for several years. 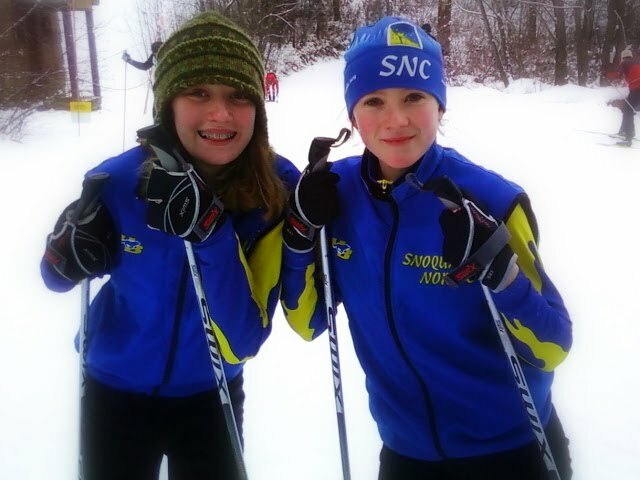 Snoqualmie Nordic Team has had qualifying members competing in Junior Nationals dating back to 1997. If you are interested in joining the board, please contact Marla.